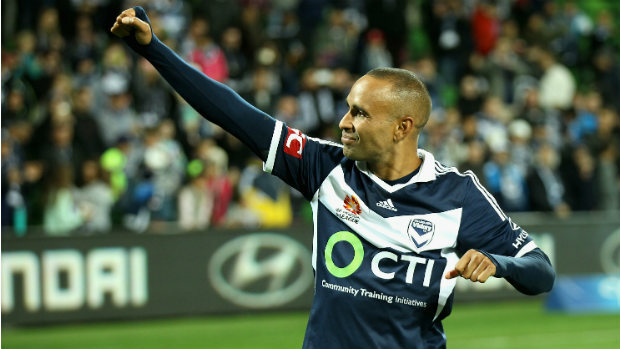 Archie Thompson on Talkin’ Sport on May 4. Ron Turner on Talkin’ Sport on May 2. 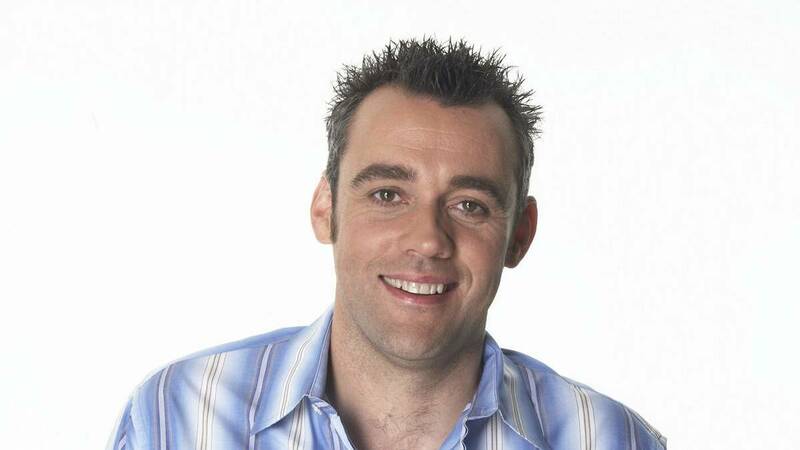 Simon Hill on Talkin’ Sport on April 30. 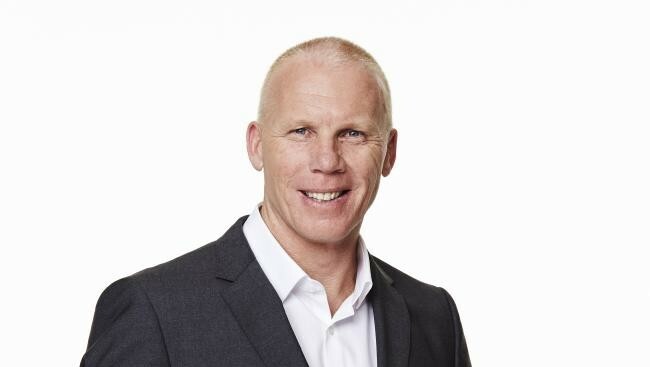 Sydney FC assistant coach Phil Moss on Talkin’ Sport on April 26. 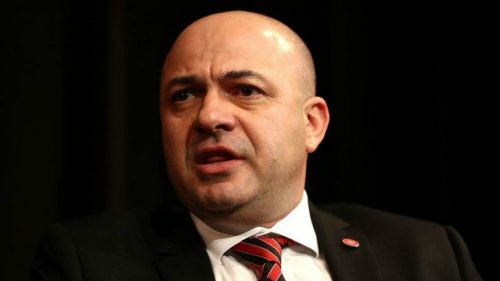 John Tsatsimas on Talkin’ Sport on February 27. 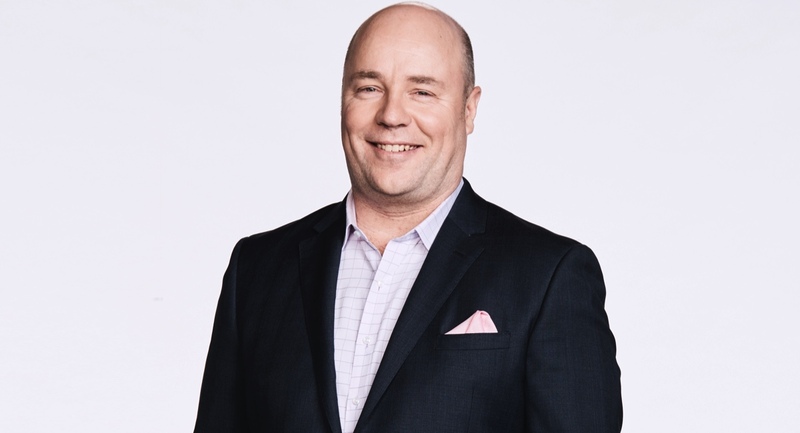 Andy Harper on Talkin’ Sport on January 23. Fox Sports Daniel Garb on Talkin’ Sport on January 16. 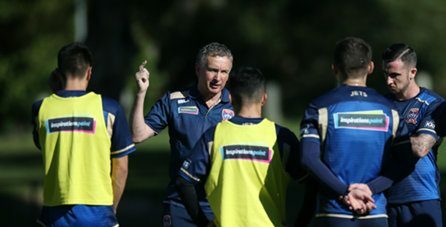 Ernie Merrick on Talkin’ Sport on January 10. 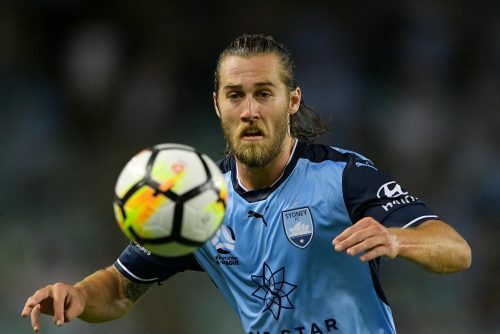 Josh Brillante on Talkin’ Sport on January 9. 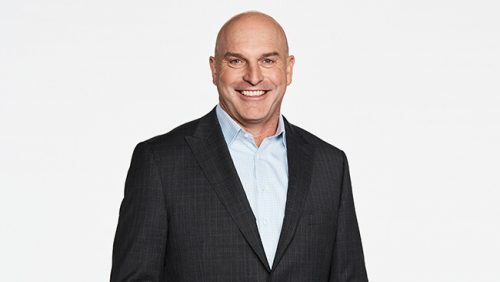 Andy Harper on Talkin’ Sport on January 3. 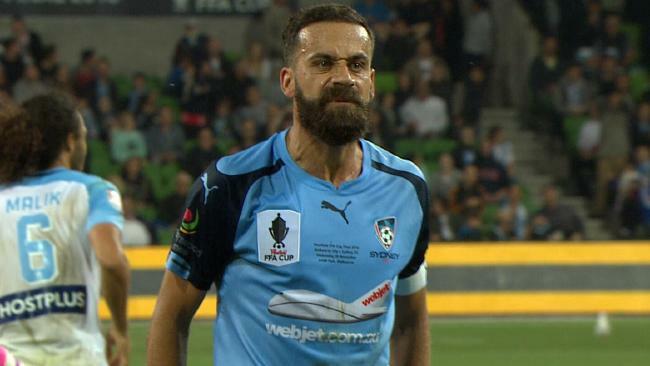 Alex Brosque on Talkin’ Sport on November 20. Paul Wade on Talkin’ Sport on November 16. Andy Harper on Talkin’ Sport on November 14. Adam Peacock on Talkin’ Sport on November 9. Daniel McBreen on Talkin’ Sport on October 26. 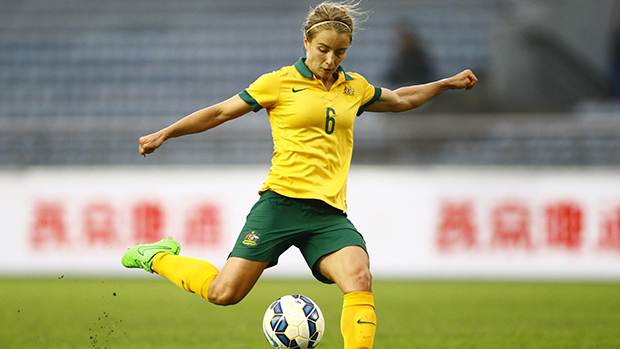 Georgie Yeoman-Dale on Talkin’ Sport on October 24. 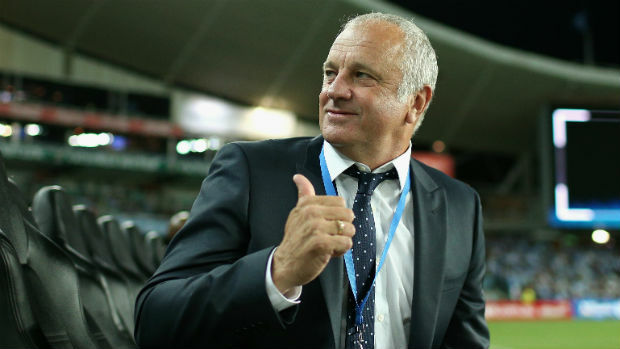 Graham Arnold on Talkin’ Sport on October 20. 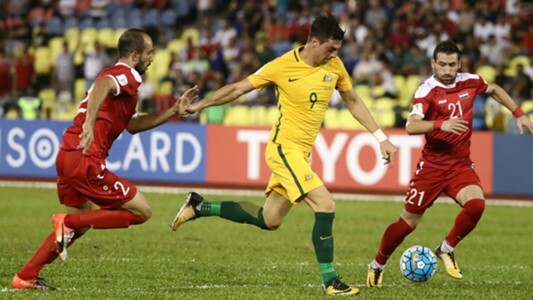 Josh Risdon on Talkin’ Sport on October 19. 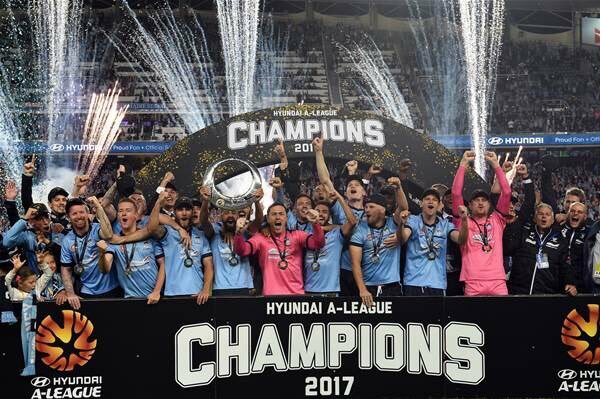 Simon Hill on Talkin’ Sport on October 10. 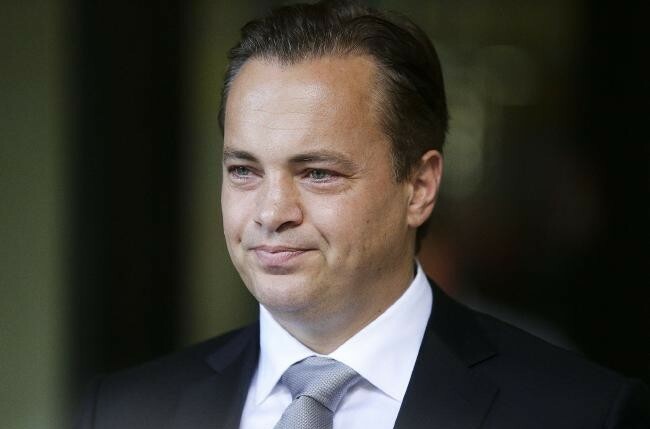 Mark Bosnich on Talkin’ Sport on October 5. 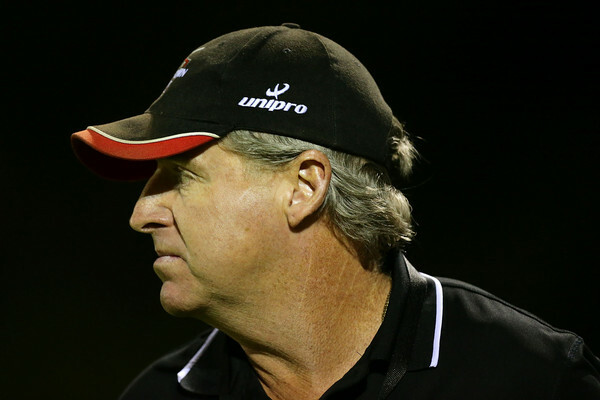 Blacktown City coach Mark Crittenden on Talkin’ Sport on September 20. 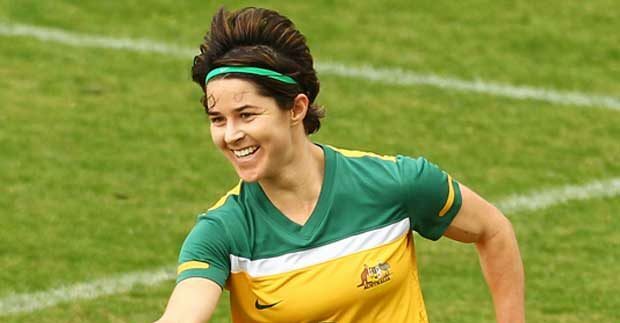 Sarah Walsh on Talkin’ Sport on September 18. 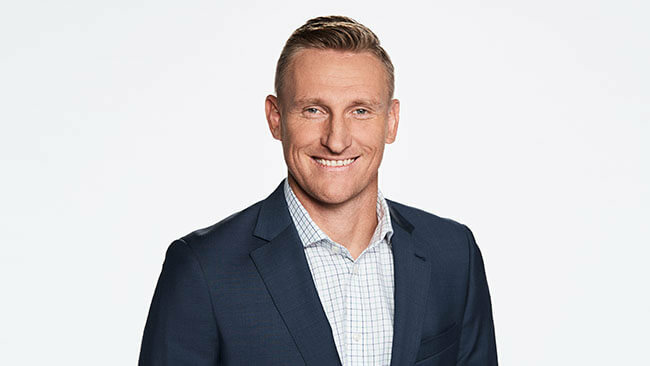 Fox Sports’s Brenton Speeds on Talkin’ Sport on September 12. 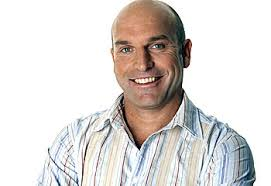 Robbie Slater on Talkin’ Sport on September 5. 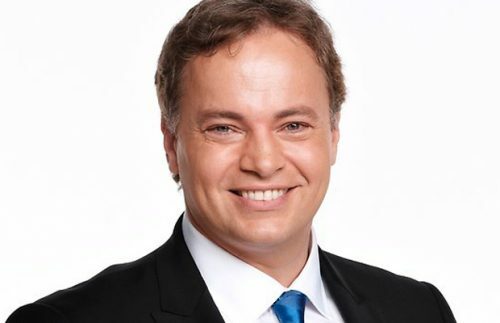 Mark Bosnich on Talkin’ Sport on September 1. 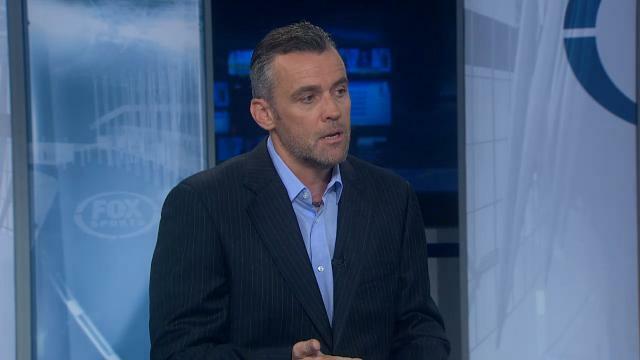 Fox Sports Simon Hill on Talkin’ Sport on June 13. 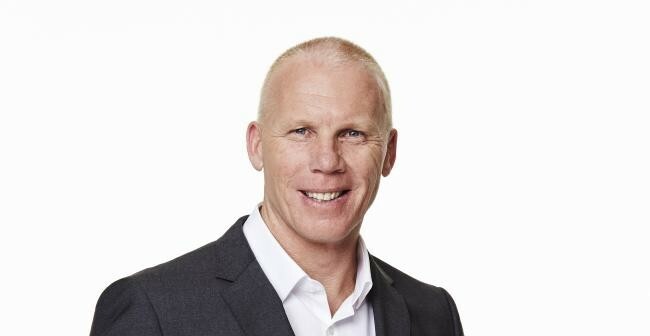 Robbie Slater on Talkin’ Sport on June 8. 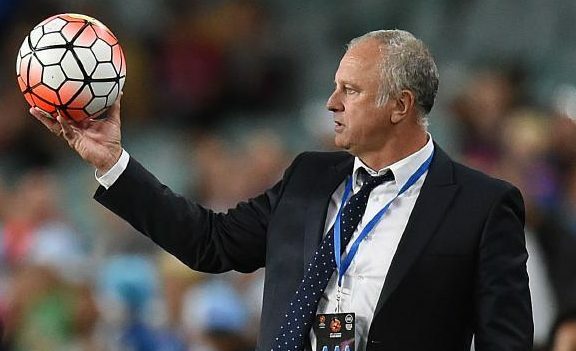 Graham Arnold on Talkin’ Sport on May 9. 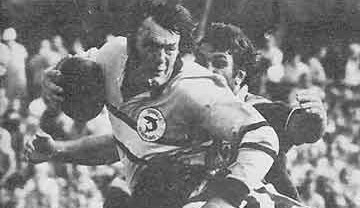 Terry McFlynn on Talkin’ Sport on May 5. 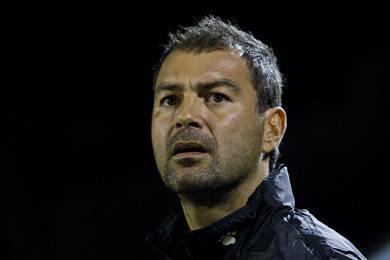 Mark Rudan on Talkin’ Sport on May 2. 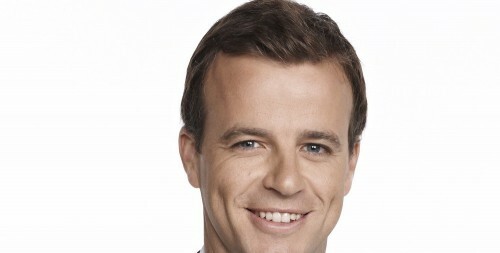 Fox Sports Simon Hill on Talkin’ Sport on April 24. 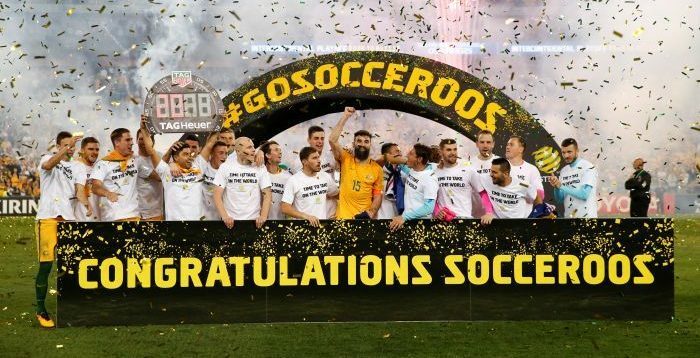 Alex Brosque on Talkin’ Sport on April 20. 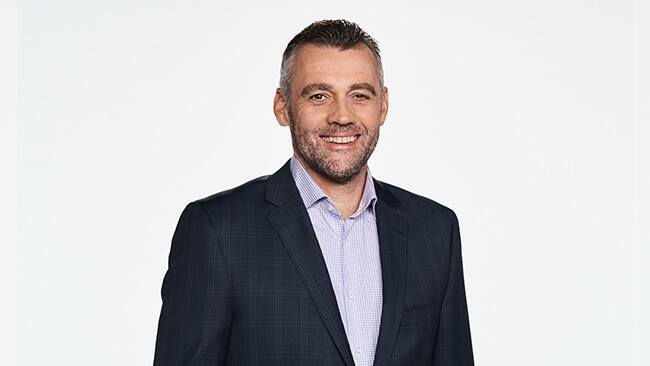 Fox Sports Simon Hill on Talkin’ Sport on April 5. Adam Peacock on Talkin’ Sport on March 28. 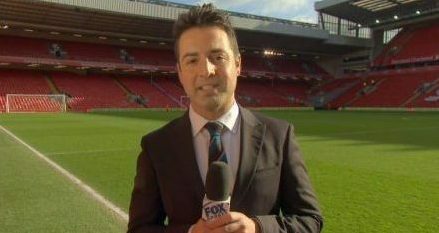 Fox Sports Simon Hill on Talkin’ Sport on March 23. 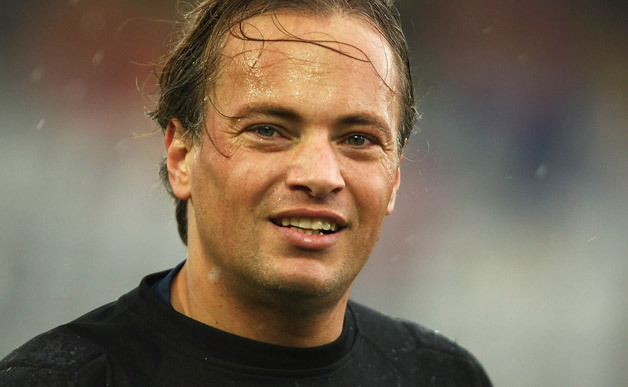 Mark Bosnich on Talkin’ Sport on March 8.